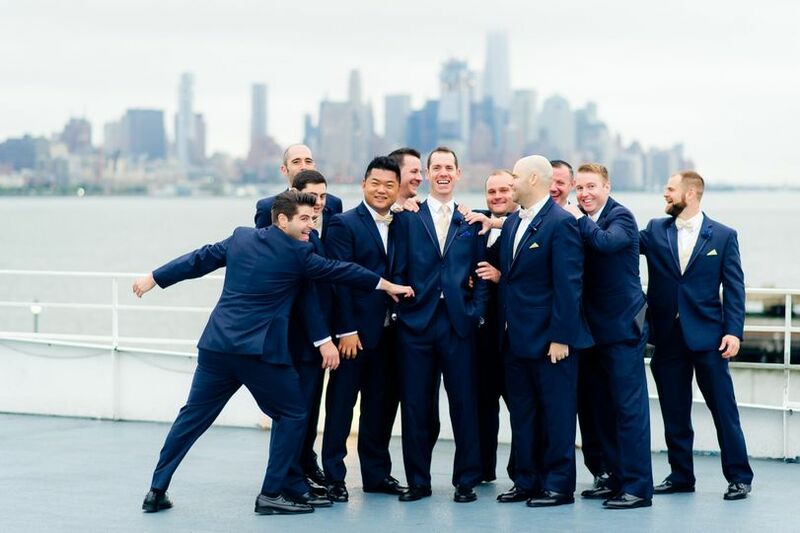 Private Yacht Event Professionals in NJ, NYC, Philadelphia, and DC! 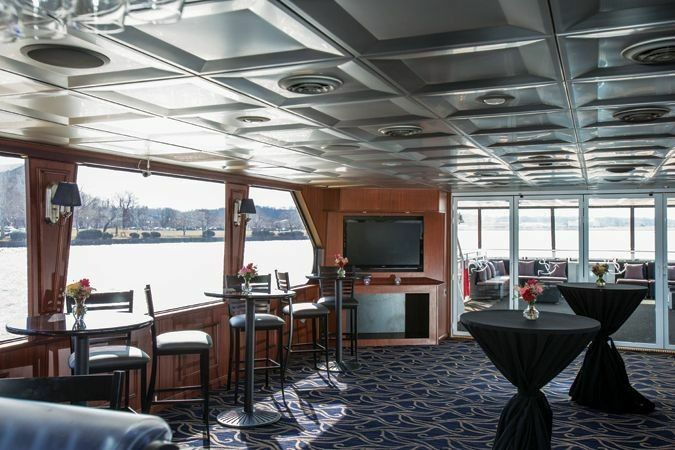 We turned our passion of boats and all things nautical into a party cruise event planning organization, giving you a fantastic party planning experience that you deserve! 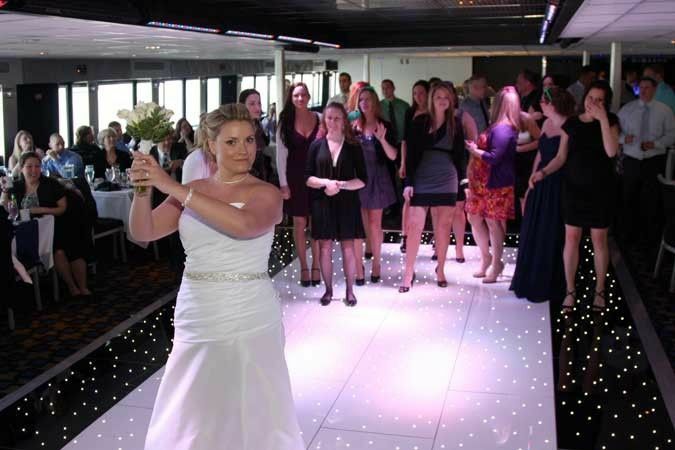 Give your guests an experience of a lifetime and plan your next event on the best venue out there, a yacht! Our vessels cruise year round to accommodate any occasion at any time. 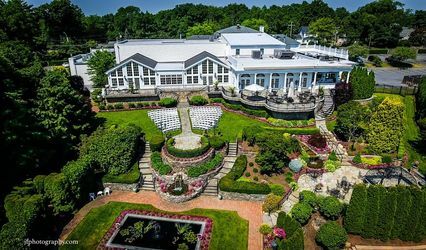 We streamline the yacht event planning process by becoming your one source solution for yacht rental, vendors, and venue/vendor payments for your next wedding, corporate event, or special occasion! Be the Captain of the Party on board the Spirit, docked at Penns Landing in Philadephia. The top deck of the Infinity will give your guests a 360 degree view of NYC and NJ. Men. Cigars. Top deck of the Majesty. Statue of Liberty. Enough said. A black tie affair on board the Majesty, docked at 14th St Pier in Hoboken NJ. 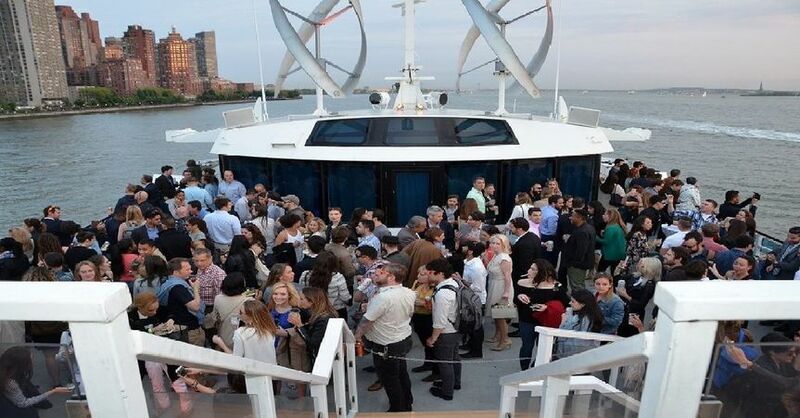 With corporate events on a yacht, everyone will be clapping! That Philadelphia skyline view though. Luxurious lounge provided by the Freedom Elite, docked at Penns Landing in Philadelphia. The Bride and Groom first dance on board the Majesty, cruising along the Hudson River. Group love on board the Spirt of Philadelphia, docked at Penns Landing in Philadelphia. Cocktail hour on board the Spirit, docked at Penns Landing in Philadelphia. Bride and Groom on board the Spirit of Philadelphia. The view of the Ben Franklin Bridge on board the Spirit of Philadelphia. Romance on the Delaware River, Philadelphia. The nautical bride and groom, with the winds of the water elegantly swaying that veil to the side. 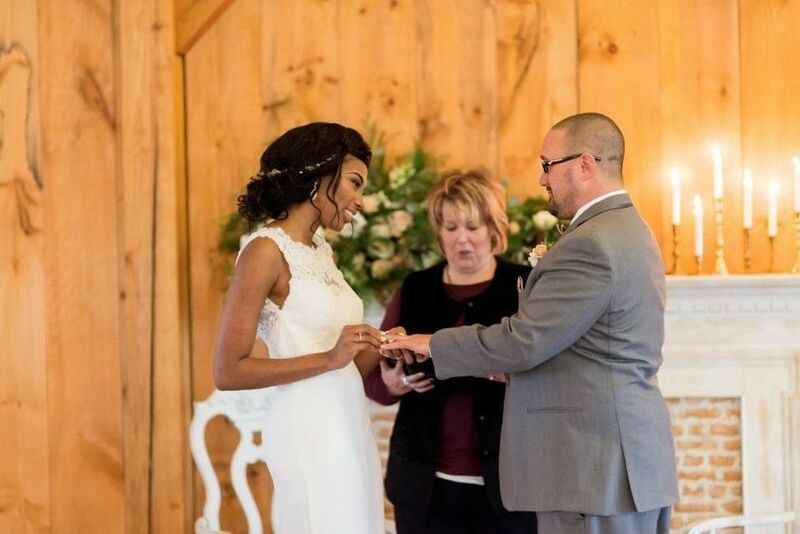 The Bride and Groom being the captains of their yacht, and their future life together. 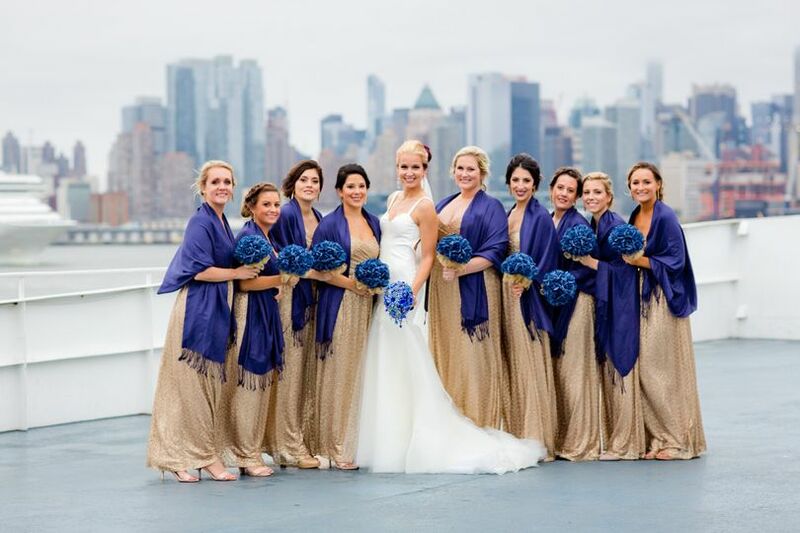 The Atlantica is docked in Chelsea Piers, Manhattan, and can hold parties between 125-400 guests. 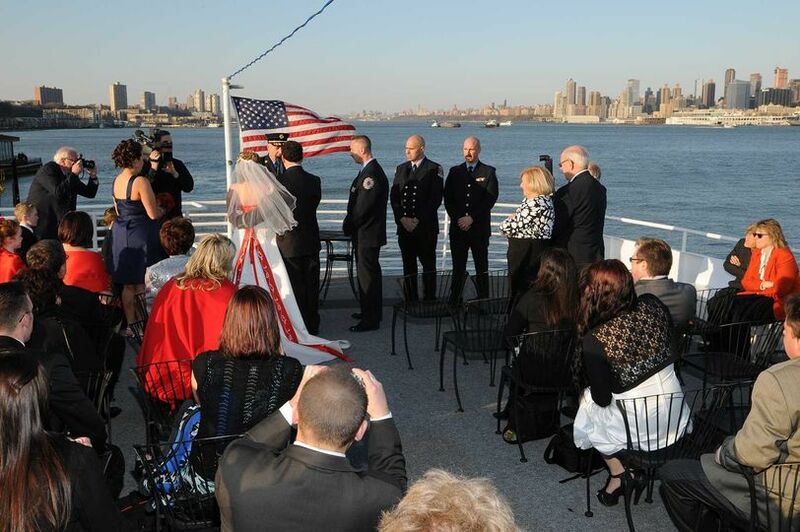 The Destiny is docked at Pier 14 in Hoboken NJ, and can hold 125 to 350 guests for seated dinner. 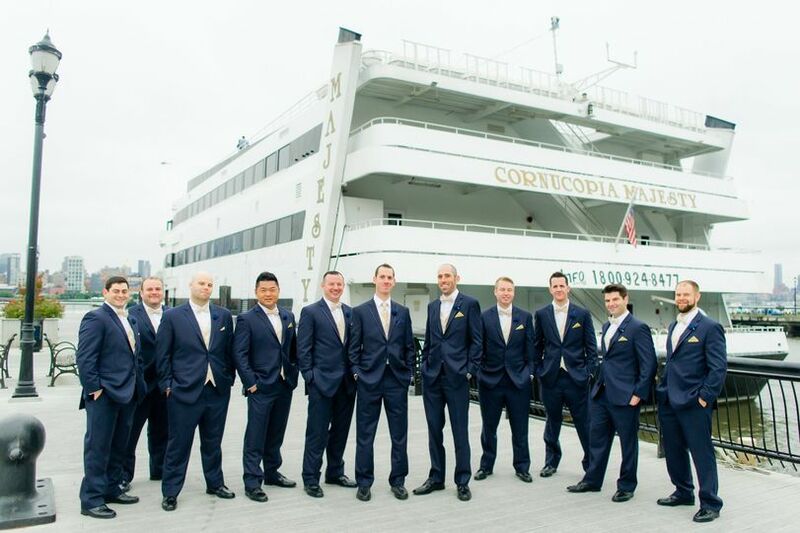 In October, I attended a wedding as a guest on the Majesty, which was hosted by Golden Knot Yacht Services. What an extraordinary experience! 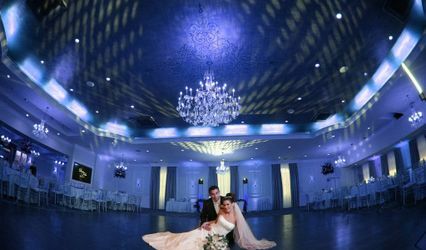 The staff was friendly, the food was top notch, the decor was gorgeous and the views of the NY skyline were breath taking. This is a memory that I will cherish for years to come. They were so passionate and concerned about providing our vision, it was an easy choice. The entire team is wonderful to work with- they take care of every detail!! 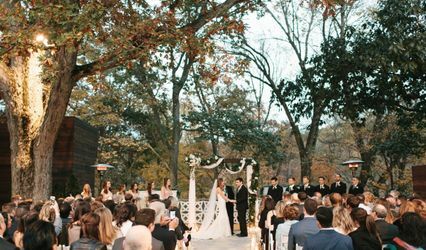 Beautiful venues with breathtaking views. Highly recommend the services!! I am so excited to be working with Golden Knot Yacht Services! 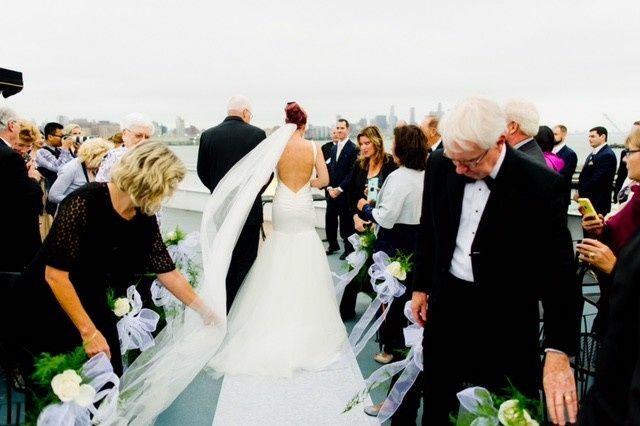 The service they provide is priceless to couples who want to get married on a yacht. There are so many details to be considered and they take care of every last one. 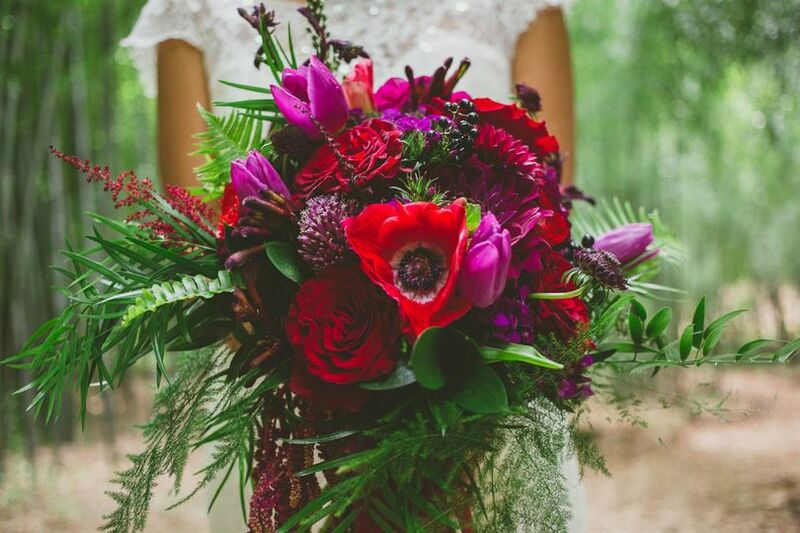 The icing on the cake is that the owners had their wedding on a yacht and have the expertise needed to give you the wedding of your dreams!